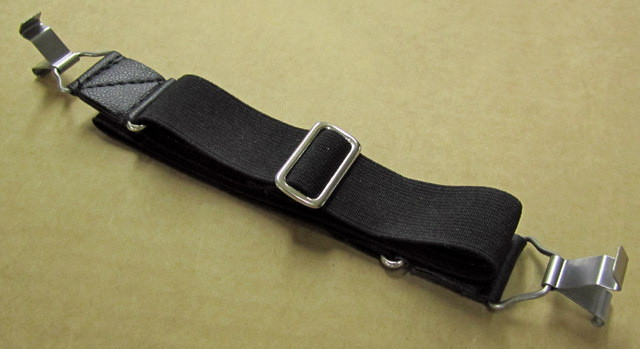 The strap has enough adjustment to fit over the crash helmet and is made from high quality elastic. It can be easily attached to the goggle frames by positioning the stainless steel clips into the sides of the frame and pushing into place. For use with 241-Series Halcyon Goggles.